For over 60 years, Betty the Caterer, Inc. has been synonymous with Fine Kosher catering. From our humble beginnings, we have built a wonderful reputation in the Jewish community. If you are looking for a beautiful wedding, Bar/Bat Mitzvah, organization event or community gala, please contact our experienced catering staff. Peter was born in Philadelphia, and is a graduate of Temple University with a Major in Business Management. After graduation, Peter joined his family’s business, which was established in 1949 under the leadership and guidance of Betty and Burton Olster. Their tradition of excellence lives on through their son Peter, the current owner of Betty the Caterer, Inc. 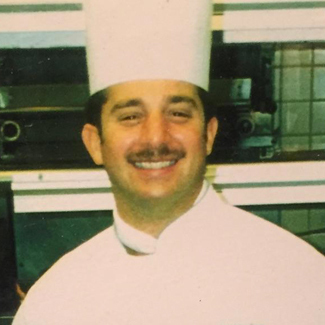 While still maintaining Betty and Burt’s dedication and superior service, Peter has taken Betty the Caterer to new culinary heights, being a premier kosher catering company for the Philadelphia and Tri-State areas, catering events ranging from intimate dinner parties to extravagant galas. Peter has catered events from Philadelphia to Baltimore, Washington, DC, New York, New Jersey and Florida. He’s had the honor of catering at the White House for their annual Chanukah Dinner. He’s married, the proud father of two children, and four grandchildren. 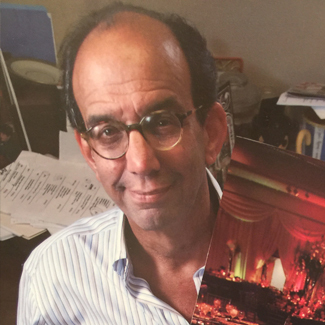 His successes are limitless as he and Jeff Kalinsky continue to elevate Betty the Caterer forward in dedicating their services to the entire Jewish community. Jeff was born in Pittsburgh, and is a graduate of Indiana State University with a Major in Business Management and Minors in Food and Nutrition and Restaurant Management. After graduation, Jeff relocated to Boca Raton, Florida, where he became the youngest Captain ever at the prestigious 5-star Boca Raton Hotel and Club. 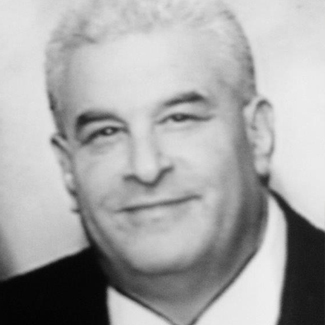 Since returning to the Philadelphia area, he managed the Food Services division for three years at U.S. Healthcare, and then assumed the role of Sales Manager for Betty the Caterer, Inc.
For over 20 years, Jeff has produced some of the finest parties in the area, including three separate JCC Maccabi Games, the Grand Opening of the Nation Museum of American Jewish History, and over 3,000 Bar and Bat Mitzvahs, weddings and personal events in the Jewish Community. Andrew has been with Betty the Caterer since 2005, and is a graduate of Philadelphia Restaurant School. With 25 years of culinary experience under his toque, he has worked for 5 Diamond hotels, award winning restaurants and top notch catering establishments. Andrew has been a contributor to Philadelphia Flavors Cookbook and Local Flavors Cookbook, as well as being involved with Philadelphia food traditions as Book and the Cook, SCAN, and Zoobilly. He has given cooking demonstrations throughout the region and has studied culinary arts in France. He was listed at one of Philadelphia’s Top 20 Chefs and has been a recipient of the Dirona Award with commanding the kitchen at Founder’s Restaurants at the Bellevue Hotel. In addition, Andrew has been presented with the 5 Star, 5 Diamond award for hospitality, and the Golden Toque award from the American Academy of Chefs for culinary excellence.